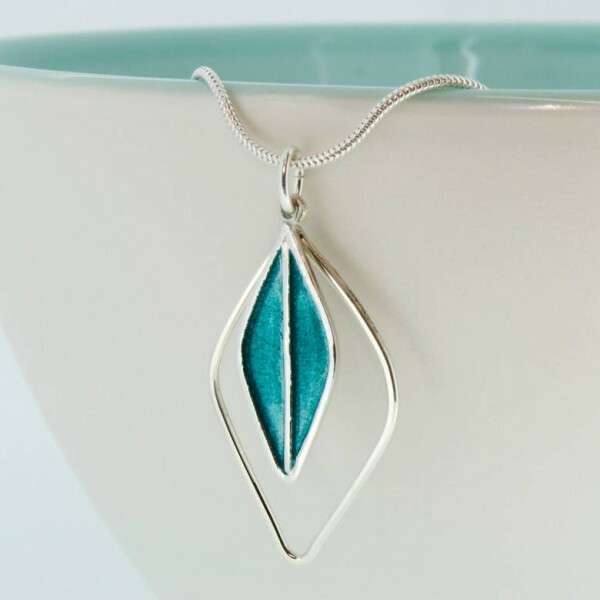 A stunning silver and enamel leaf shaped pendant in a luscious shade of turquoise green. 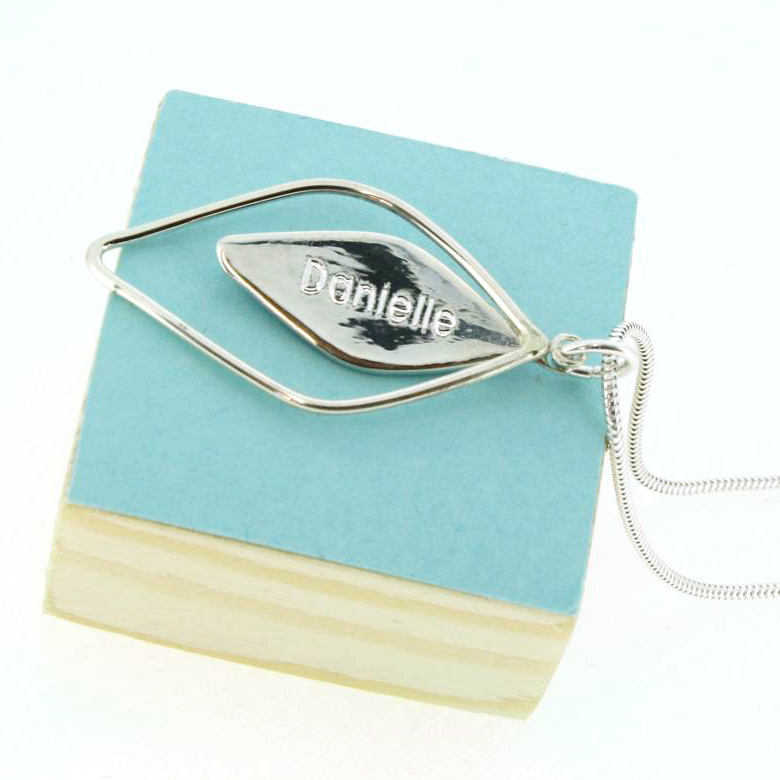 This beautiful pendant has been hand-crafted in my Cornish studio using sterling silver and kiln-fired enamel. The surface of the silver has been engraved with a tracery of veins which are visible under the enamel and add additional sparkle. It comes with a silver chain. 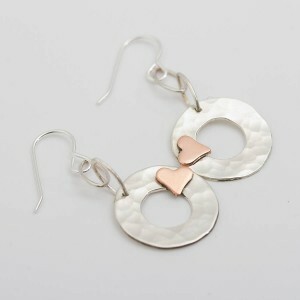 It would make a great gift for any woman who appreciates hand-crafted, uncomplicated and contemporary designs. Suitable for both formal and every day occasions. 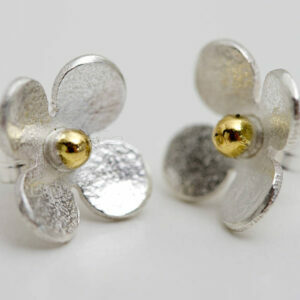 Perfect as a birthday, Christmas, Mother’s Day, wedding or graduation gift. They would be loved by daughters, mothers, sisters, girlfriends and friends. You could also treat yourself, you know you should! 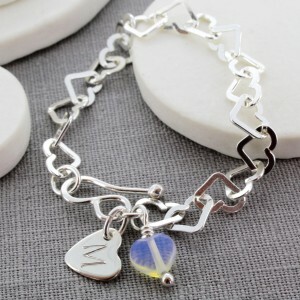 You can choose to personalise this item with a name hidden on the reverse. 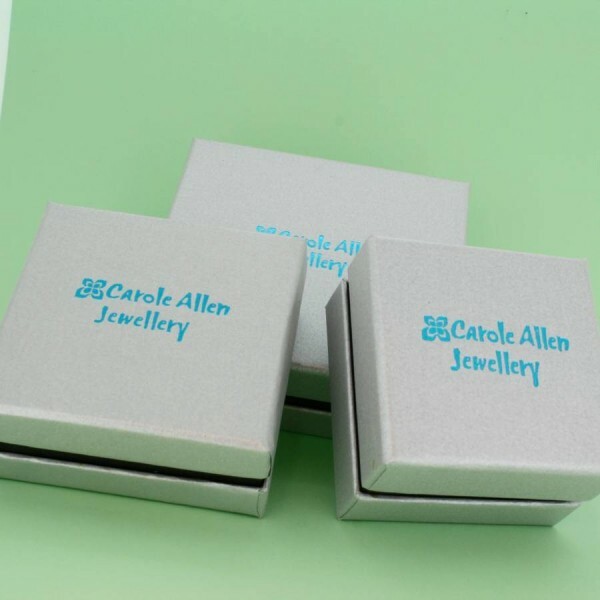 The pendant is presented in a beautiful silver coloured jewellery box.